The head of the San Diego Housing Commission was named Monday as the winner of highest award presented by the National Association of Housing and Redevelopment Officials. 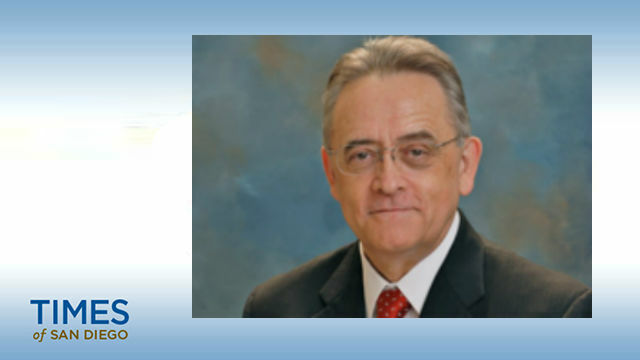 Richard Gentry will be honored with NAHRO’s M. Justin Herman Memorial Award on Oct. 27. The award is given annually to a NAHRO member who has made outstanding contributions to the quality of life through service in the field of housing or community development. Gentry is president and CEO of the Housing Commission, a city agency that helps to coordinate and fund affordable residences in San Diego and provide housing for the homeless. The commission owns and manages more than 3,000 housing units and provides federal rental assistance to more than 15,000 low-income families who live in San Diego. Along with the growing problem of homelessness, San Diego faces a huge problem with housing costs that are out of reach of many residents, whether by sale or rent. The award is named for a now-deceased executive director of the San Francisco Redevelopment Agency.